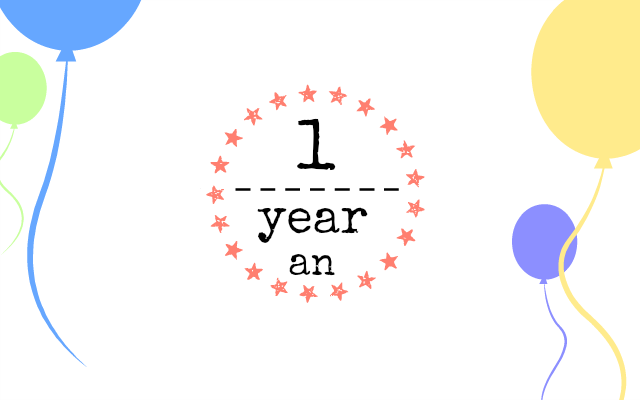 The Historical Cooking Project is celebrating its first anniversary! 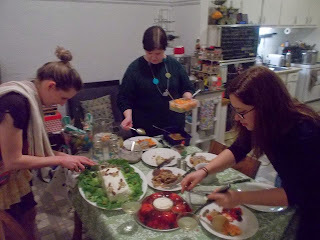 It was a year ago that we met as a historical cooking club and set out to write about our cooking experiences online. Our first post, introducing ourselves to the "interwebz" on November 15th, explained the process of our exercise on a simple and (way too) vibrant blog template. Our initial goal was to choose one book a month and cook a selection of recipes from it. Ten books, 106 blog posts, one website makeover, as well as a Twitter and Instagram account later, it is clear that the purpose of this project is much wider than cooking from specific books and writing about their history. The scope of the blog has broadened to include interesting guest posts from scholars around the world (see list of this year's guest posts) and special series about historical topics close to our hearts (see Carolynn's four part series on Aubin-Edmond Arsenault, the ultimate Acadian foodie and Alex's two part series on Dia de los Muertos). 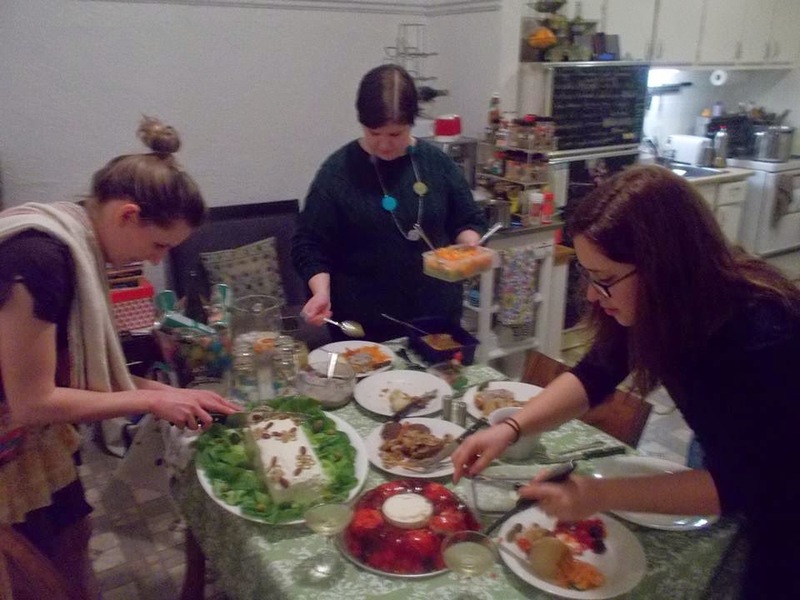 We've discovered new (old) cooking techniques, tried previous versions of favourite dishes, and began to think about food in the context of the stories we share with others. The Historical Cooking Project has allowed us to consider what shapes us as people, see for instance Emili's post on chicken soup and identity, Alex's post on family and Christmas dinners, or Carolynn's post on Jell-O salads and being a woman in the 21st century. We have also shared with our readers our thoughts on the challenges we face as young scholars, whether it's finding our teaching philosophy in consommé, making orangeade to become better historians or facing the end of a thesis with a sourdough starter. In order to express ourselves and share our knowledge about food and cooking, we've tasted some disgusting dishes (Preserved tomatoes, anyone? Or, how about a cheese sandwich loaf?). Don't get me wrong, some of the recipes were a real hit! Carolynn will always remember Emili's Canard à l'hypocras and Alex - a vegetarian - having three servings of it! The project allowed us to be creative in ways we never dared in the kitchen. Alex put ice cream in a 400 degree oven for her Baked Alaska and Kathleen made us all dream of paradise with her Oasis Leek Pie. But what does this past year mean to us, the four founding members, ... other than eating way too many rose-water flavoured dishes? 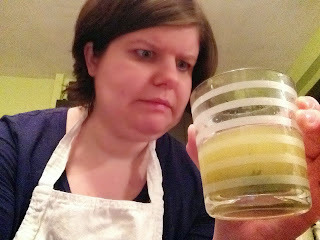 According to Kathleen: "It’s been really wonderful to participate in the Historical Cooking Project. 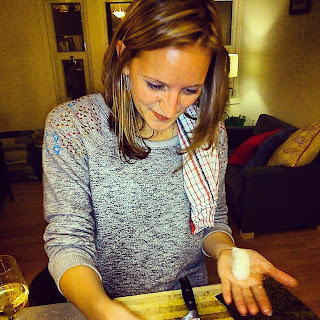 Not only has it been a great challenge to expand my cooking repertoire, it has also been a way to experiment with my writing and see what sorts of topics people most enjoy reading about. 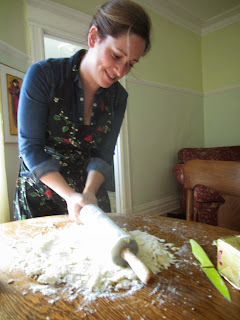 I love cooking for an audience, so when I work on blog posts for the Historical Cooking Project it feels as though I have the opportunity to invite readers from all over the world into my kitchen and tell them stories while I make something delicious. 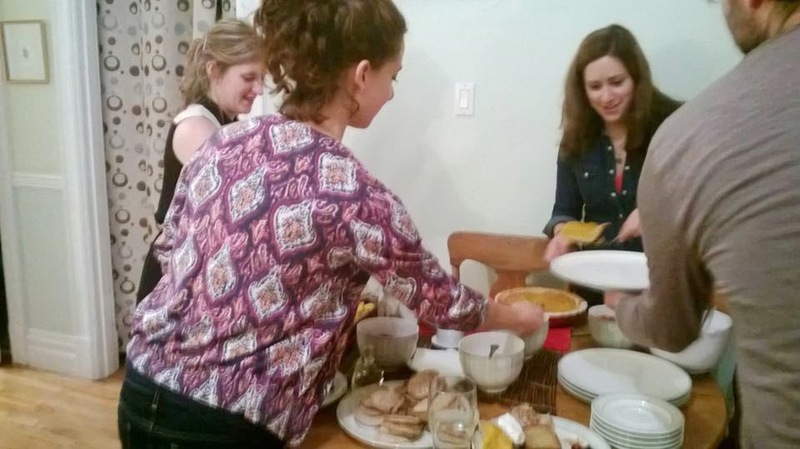 It’s been fantastic to connect with others interested in food history." Alex adds: "The Historical Cooking Project has allowed me to engage with other scholars in the field about my work, while also allowing me to write about history in a way that my family and friends actually want to read." Carolynn agrees with Kathleen and Alex, but would also like to add: "The past year has been great! Our team works well together and we learn so much from each other about food, cooking and writing history. We've had great contributors and our readers often give us fantastic feedback." As for Emili, she says "I've never cooked so much beige food in my life! It's definitely been a challenge to keep it interesting, both for the eyes and the belly. Although not nearly as hard as to pretend I know something about history. In any case, it makes for great stories. It's been a real pleasure to share them with the group and our readers." We would like to thank the guest writers who contributed to the blog over the year for sharing their stories with our readers! Finally, we would like to say a special thank you to our regular readers! Please feel free to send us your feedback on our blog's content (either by email or in the comments section below). We do our best to write posts that appeal to the general public, and are always open to suggestions.